Quilt Story: Fabric Tuesday link up with us! My father served in the Army in Vietnam. Has a great big scar across his chest to prove it, where a bullet missed his lungs, hearts, and God saved his life! I'm so glad He did! I picked some fall projects from last week to get us all in the mood...(for fall) I always feel like this season sneaks up on me. 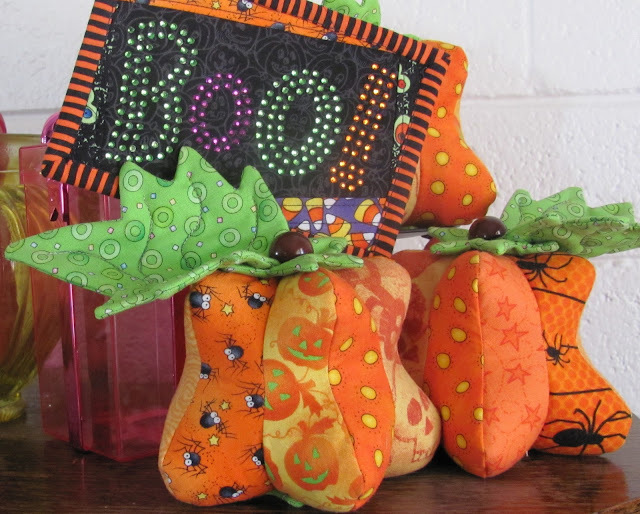 I start to get panicked about Halloween, kids birthdays, switching out decorating, gifts for Christmas, handmade gifts for Christmas, neighborhood and teacher treats, recitals, school programs, etc. But even though it is such a stressful time, it is also such a fun time of year where so many memories are made. Time to link up your projects! Those are all great projects to make! I'll have to definitely have to make one of those. Tryin to link 2 you. 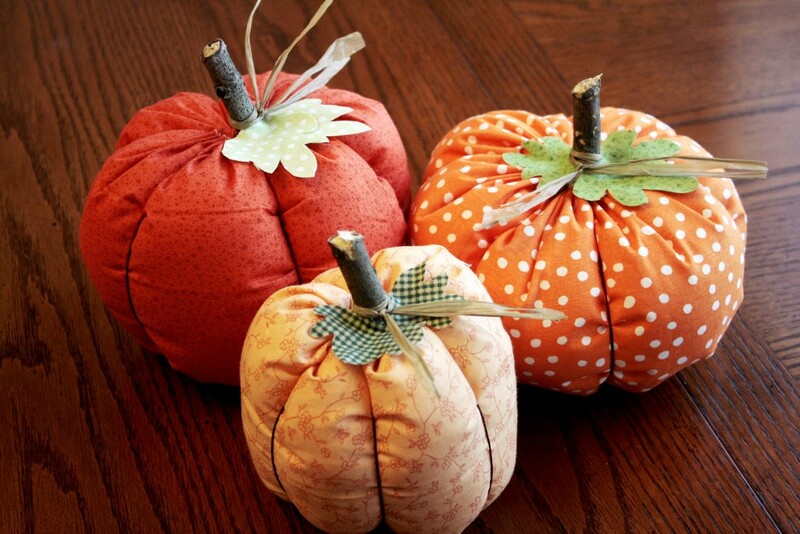 Thanks for sharing the Fabric Pumpkin Tutorial from Craft Buds! :) You always host a fab party.